This post is the third installment of a series that looks at costumes throughout the ancient world. In the first part, we discussed the costumes of ancient Egyptians, Sumerians, Babylonians, Assyrians, and Minoans. 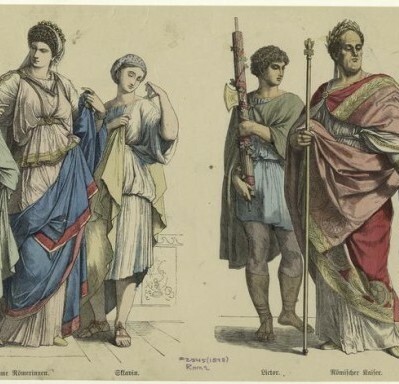 In the second part, we focused on the costumes of ancient Greece. 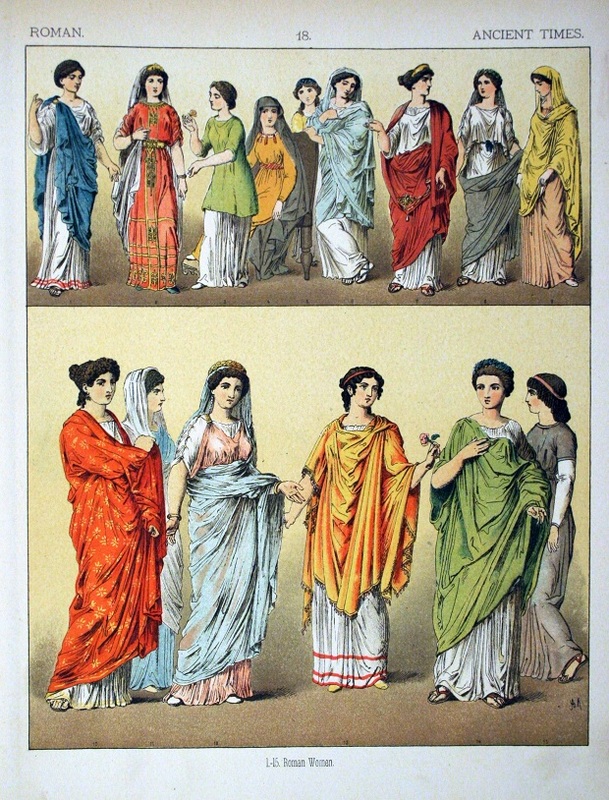 In this post, we’ll learn about ancient Roman costumes. Dress codes and uniforms were used by ancient Romans to display and distinguish between people’s social status and public roles as we do in a similar fashion today. Thus, men in higher status or in certain positions wore more distinctive clothing than ordinary men or slaves. 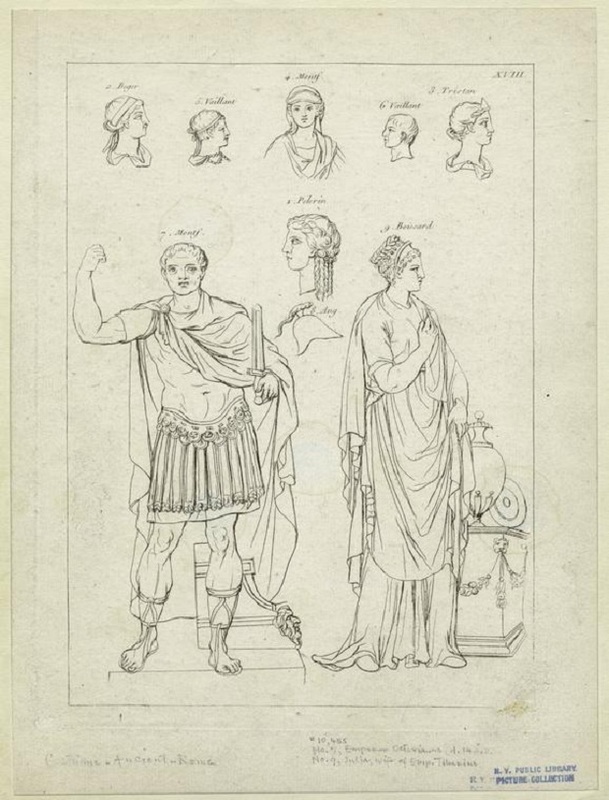 “Dress for a Roman often, if not primarily, signified rank, status, office, or authority. . . . The dress worn by the participants in an official scene had legal connotations. . . . 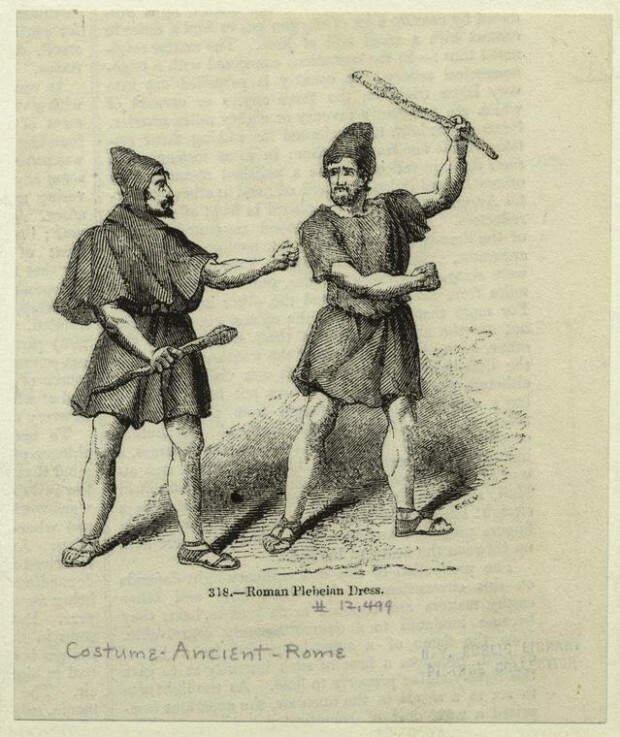 The hierarchic, symbolic use of dress as a uniform or costume is part of Rome’s legacy to Western civilization,” writes Larissa Bonfante in her “Introduction” in The World of Roman Costume. The toga can be considered as the national garment of ancient Rome; however, only the male citizens of Rome were allowed to wear it. It was made of wool and draped over the body on top of the tunic. 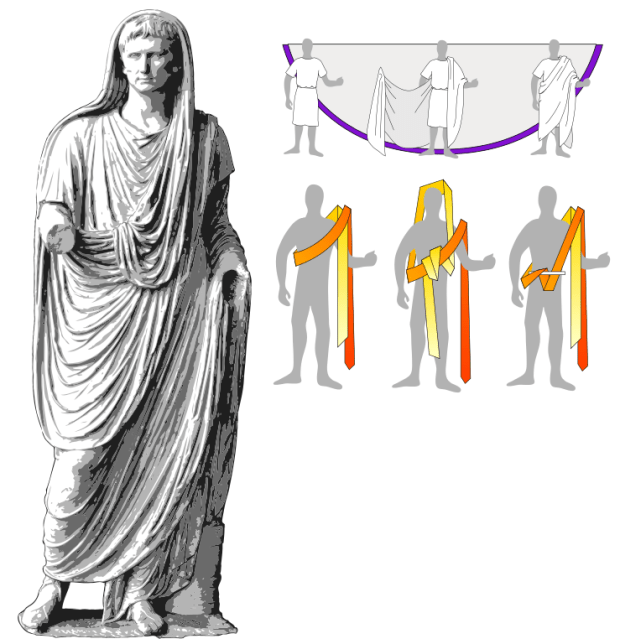 To wear the toga, ancient Romans had to fold it lengthwise and pleated at the fold. Then, they draped it over the left side of the body, over the left shoulder, under the right arm, and back up over the left arm and shoulder. It remains in place because of its bulk or by pressing the left arm against the body. 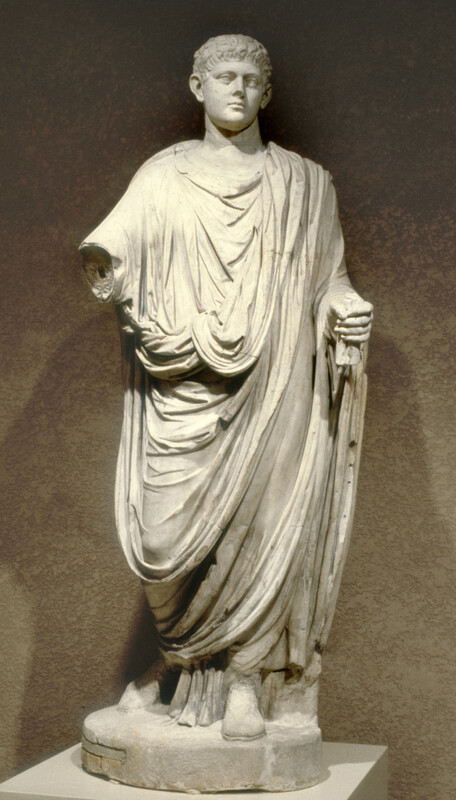 The toga is usually bleached white, but there was also a variety of colors that marked the wearer’s age and status. Toga virilis or toga pura is an unadorned and undyed woolen toga in off-white. It was worn by adult male citizens. Toga praetexta is an off-white toga with a broad purple border worn by curule magistrates. Toga pulla is a dark-colored woolen toga worn during periods of mourning. Toga candida is an artificially whitened toga worn by candidates running for political offices. Toga picta is a purple toga with gold embroidery. It is worn by a victorious general during a trumphal parade. It was later on adopted by emperors for state occasions. Toga purpura is a variant of toga picta. It is an all-purple toga worn by early kings and possibly some emperors. Tunica, or simply tunic, is a wide shirt-like undergarment worn by Roman men with the toga. It was belted in such a way that it was the exact length considered correct for and showed the rank and gender of the wearer. Stripes also marked the wearer of the tunic. For example, equestrians had narrow crimson stripes on their tunics, while senators had broad stipes. Only working men and slaves wore the tunica outdoors without the toga. Their tunics were commonly made from a coarser, darker wool. It was also usually hitched higher or bared their left shoulder for freer movement. Both men and women wore a simple wrapped loincloth called subligar or subligaculum. Workers wore the subligar when working, but men with higher social status wore this only when exercising. In addition to the loincloth, women also wore the strophium or mamilare, which was a band of cloth of leather that supports the breasts. Men of ancient Rome had smooth-shaven faces with a mustache, if any. Their hair fell in short locks on their forehead and neck. Women, on the other hand, had more elaborate hairstyles. They would braid, coil, frizz, and pile false blond or red tresses as well as wear decorations and headdresses. 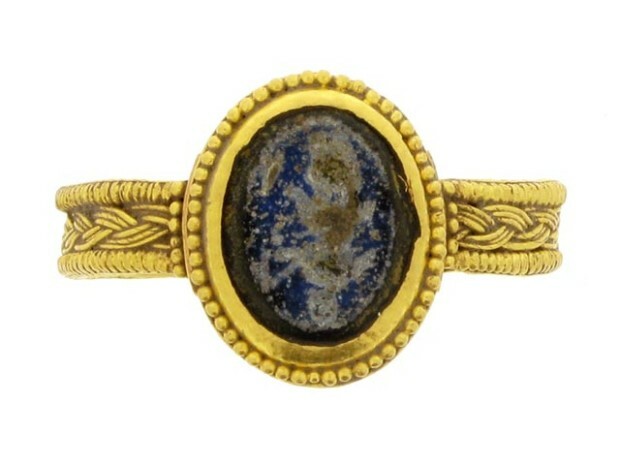 Roman men wore a personalized signet ring, which was used to seal wax in documents (or were actually keys). These were originally made of iron and, later on, gold. There is also evidence in the literature that they wore brooches to pin their cloaks. Meanwhile, fashionable women from higher social status wore many jewelry items like bracelets, rings, necklaces, and earrings. 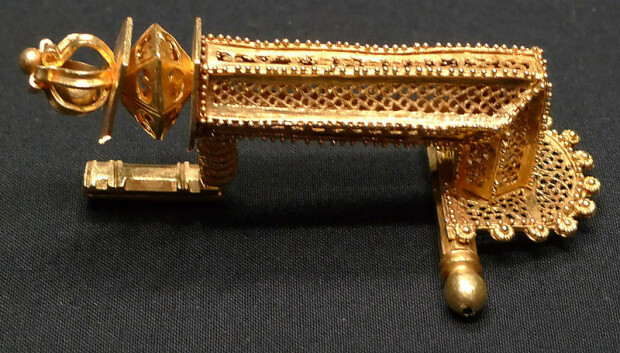 Another item that was beautifully decorated was the fibula, a pin used to fasten Roman clothing. Solea (or sandalia) was a shoe-like sandal. It had open toes and was used indoors. 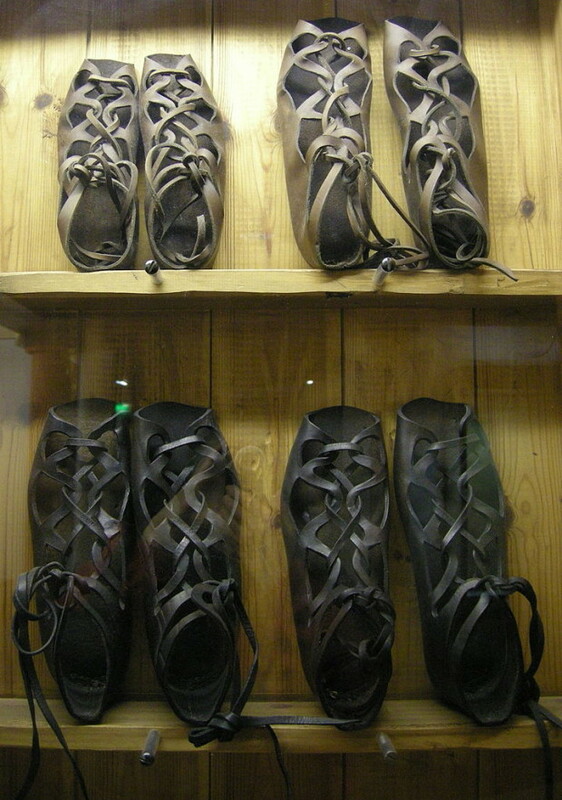 Calcei is the ancient Roman equivalent of modern-day shoes. It encased the foot and covered the toes. It was used outdoors and was always the toga’s partner. There’s evidence that at least some of these were made of leather. Meanwhile, equestrians, senators, and other men of the upper class wore shoes that marked their status. The patricians, for example, wore red shoes. 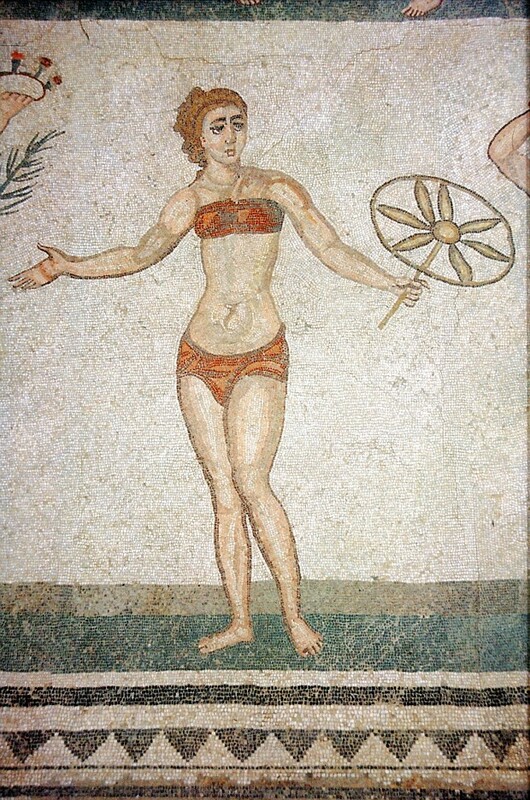 The stola is the Roman woman’s garment. It was worn over the tunica intima, which served as a housedress. The stola was pinned along the shoulder line and down the arms and girded under the breast and often again at the hips. They also wore the peplos and chiton. 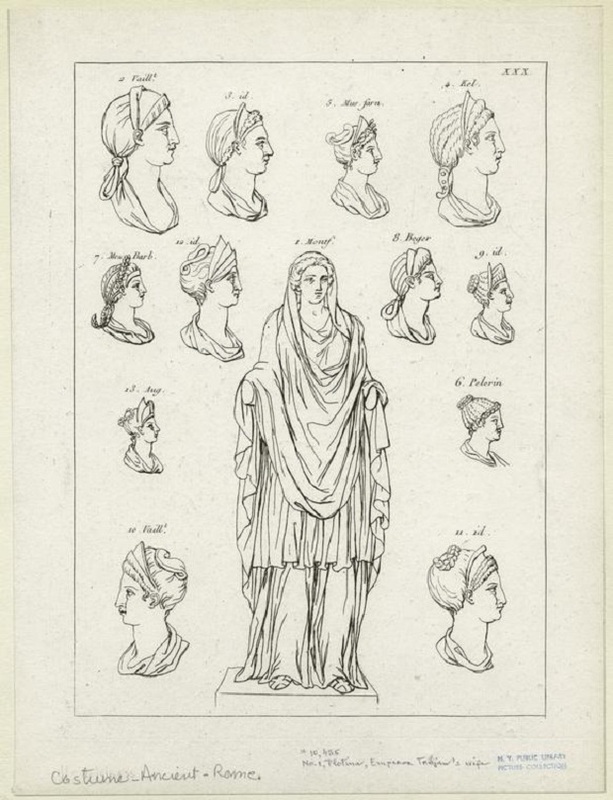 In the early days of the Roman empire, women wore togas. Later on, though, by the middle of the Republican era, this garment was worn only by prostitutes or women convicted of adultery. The toga became a symbol of disgrace for women while it was a mark of honor for a man. 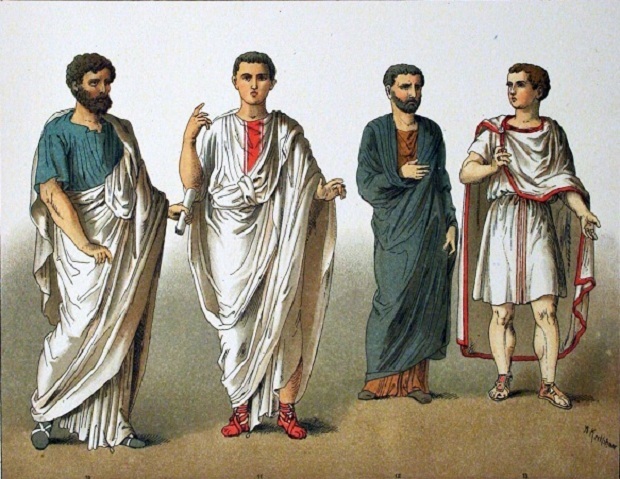 In theory, all freeborn citizen boys were entitled to wear the toga praetexta, possibly over a striped tunic, during formal occasions. Because this was expensive, a boy wearing this garment usually meant he was from the upper class. Boys from this social level could also wear a bulla, a neckchain and round pouch containing protective amulets. All male children were entitled to a bulla, but not everyone afford it. Boys also sometimes wore small gold rings for good luck, too. When they become 14-16 years old, during their coming-of-age ceremony, they donned the toga virilis. What’s your favorite among the Roman costumes discussed here?